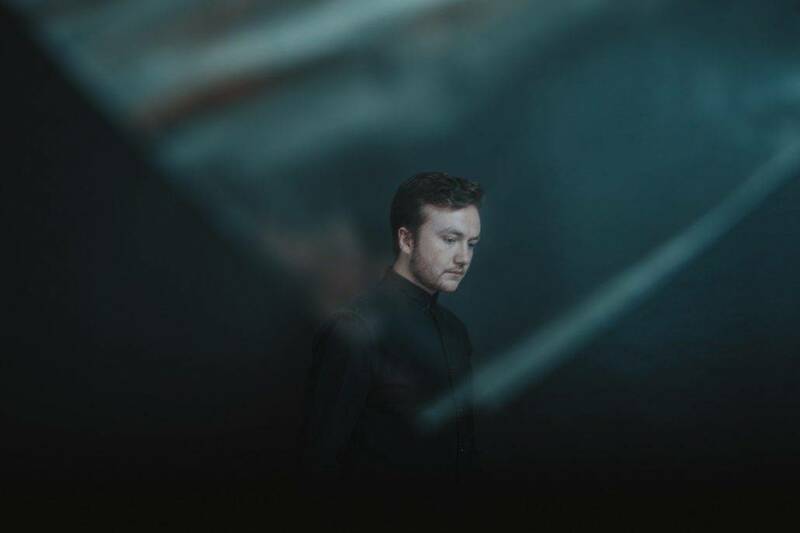 British producer Shadient brings to life dark places, long shadows and sharp edges with a new single “Abberate“. The first glimpse of his upcoming four-track “Divide” EP set for a release on NGHTMRE & SLANDER‘s Gud Vibrations in April. Grimy synths that build into mechanical, distorted basslines of “Abberate“. Make this premier release a shining example of Shadient‘s blend of industrial. Minimal electronica that fuses elements of techno, bass, and big beat sounds. His music evokes images of raves at the wee hours, at once primal and extraterrestrial. Shadient‘s forward-thinking approach to production has earned him loyal support from artists like Porter Robinson, who has also become a good friend and even once gave Shadient $3000 to purchase a laptop so he could finish his album. Shadient‘s recent releases “COLLIDER,” “winter=reality,” and “Lotus” were signed to Mat Zo‘s label Mad Zoo; he’s also done official remixes for RL Grime, The M Machine and The Mary Nixons (The Knocks & Mat Zo‘s project). Stay tuned for Shadient‘s next single and “Divide” EP coming out soon on NGHTMRE & SLANDER‘s Gud Vibrations!